Charles Francis Jenkins (1867 - 1934) was a prolific inventor whose primary work was in the fields of cinema and television. He dabbled in many fields including steam automobiles. 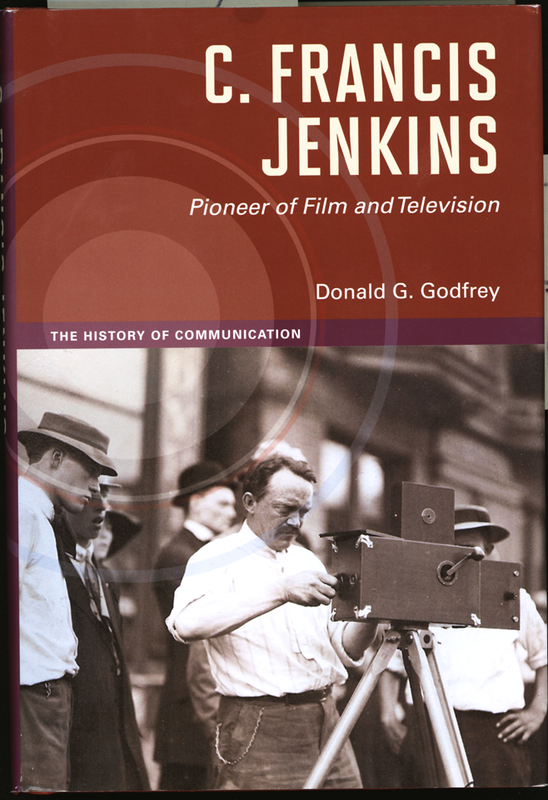 In 2014, historian Donald G. Godfrey published an extraordinarily detailed biogrpahy of Jenkins. Since The Jenkins Automobile Company was a very minor and relatively unimportant part of Jenkins activities, the author quite properly devoted relatively little attention to the subject. As early as 1898, Jenkins had a small steam car on the streets of Washington, DC that he offered for sale for $1,200. It was finely upholstered without springs that traveled eight miles per hour and could travel twenty miles per tank of water. Jenkins promoted his steam cars as cleaning up Washington's streets by replacing horse-powered transportation and the natural pollution that horses produce. Jenkins offerd a steam engine to convert heavy wagons to trucks at prices starting at $350. He produced a tourist bus, which he called an Observation Automobile. This sixteen-foot long bus carried twenty-two rotating seats to enable tourists to turn in any direction. As he did with other businesses, Jenkins incorporated the Jenkins Automobile Company in 1900, under the laws of the State of Delaware. He hoped to raise $100,000, but failed to do so. When his financiers backed out, Jenkins sold his vehicles through an advertisement in the Scientific American in January 1902. Jenkins received some 283 patents, four of which related to steam automobiles and burners. He received patents for internal combustion engines, automobile steering devices, and wheels and tires. He invented the wax coated milk carton that is the basis of such products today. Jenkins designed and built a tiny electric car in 1901 for the the Cuban midget, Chiquita, who was 26" tall. Chiquita drove the car as his personal transportation and in his carnival act. He performed at the 1901 Pan American Exposition. The car featured a 24" wheel base and was reported to be "the littelest automobile ever built." This dust jacket illustration captures the spirit of C. Francis Jenkins. Purchase Godfrey's book from the University of Illinois Press. Kimes, Beverly Rae and Clark, Henry Austin, Jr., Standard Catalogue of American Cars: 1805 - 1942, 3rd Edition, (Krause Publicatins, Iola, WI, 1996), p. 783.